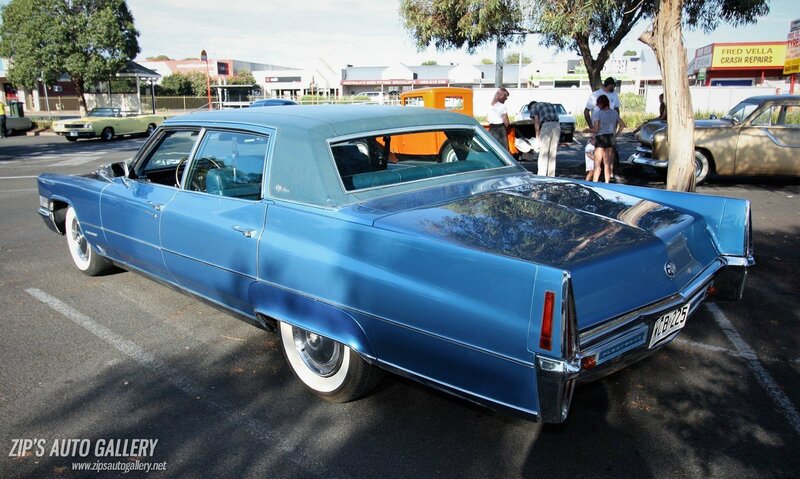 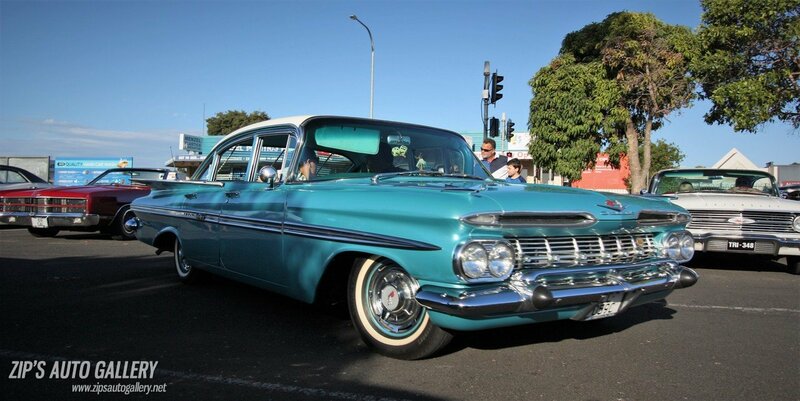 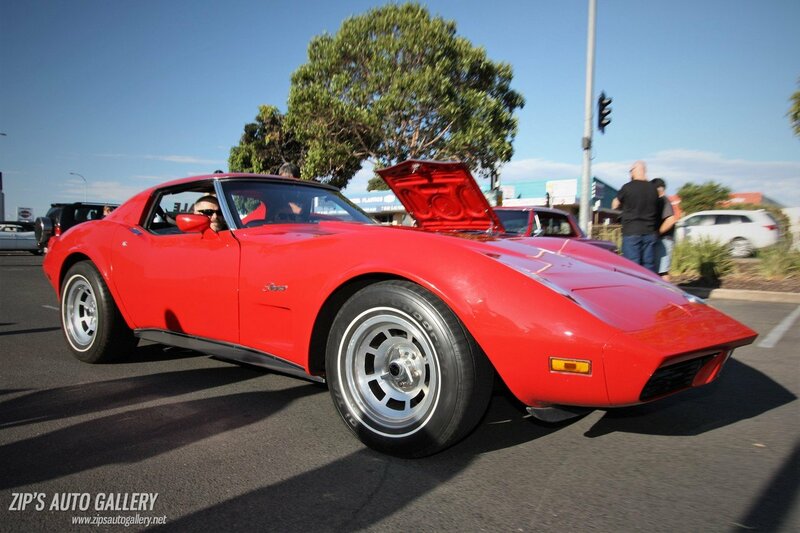 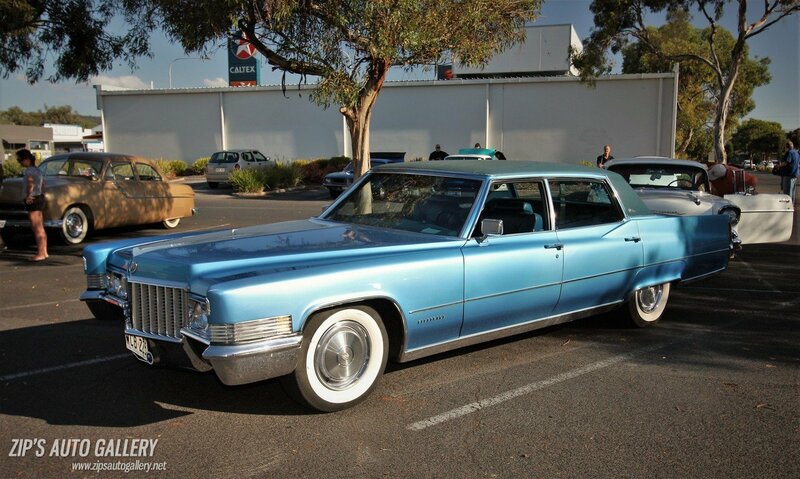 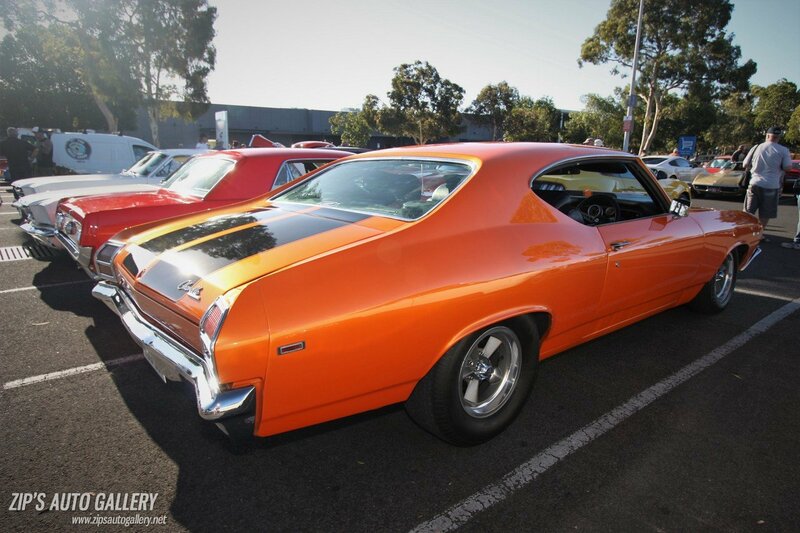 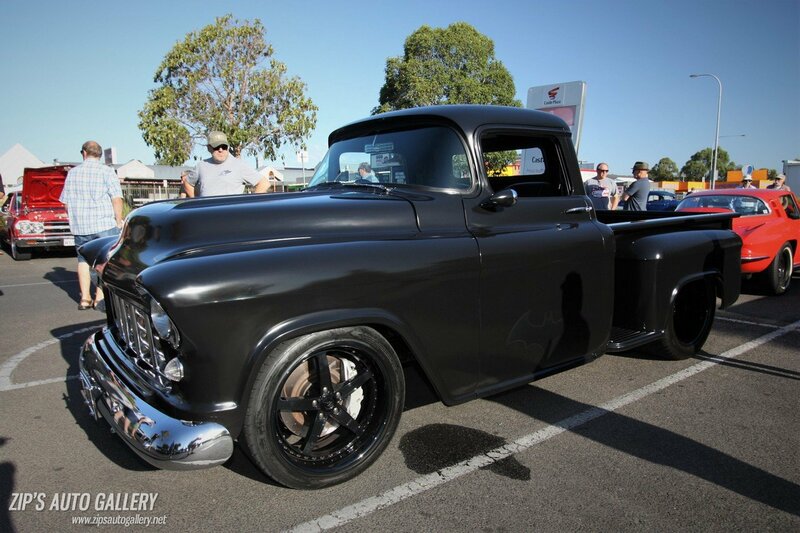 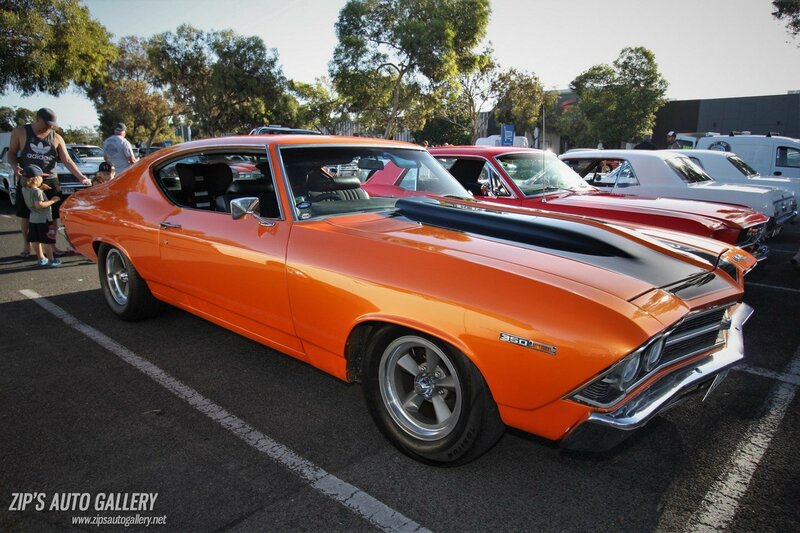 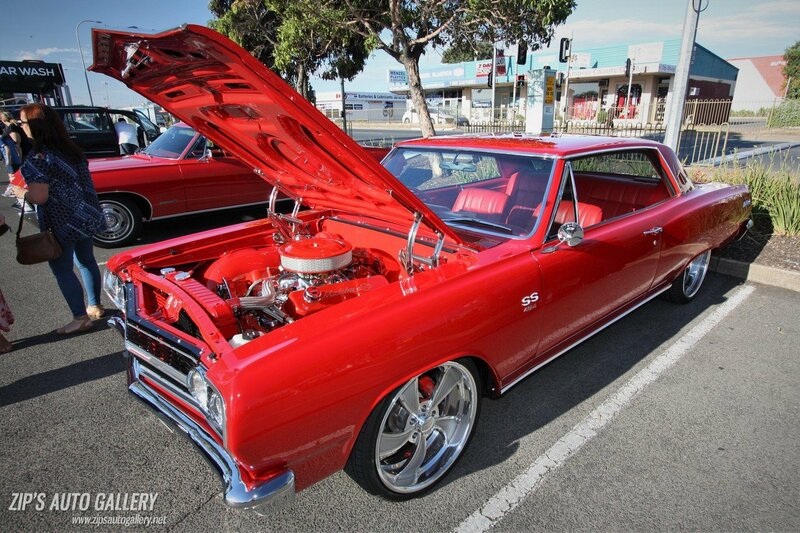 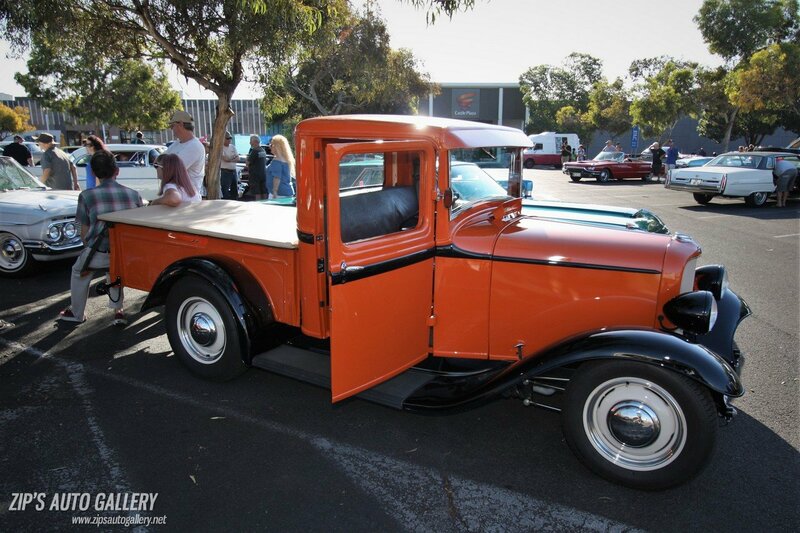 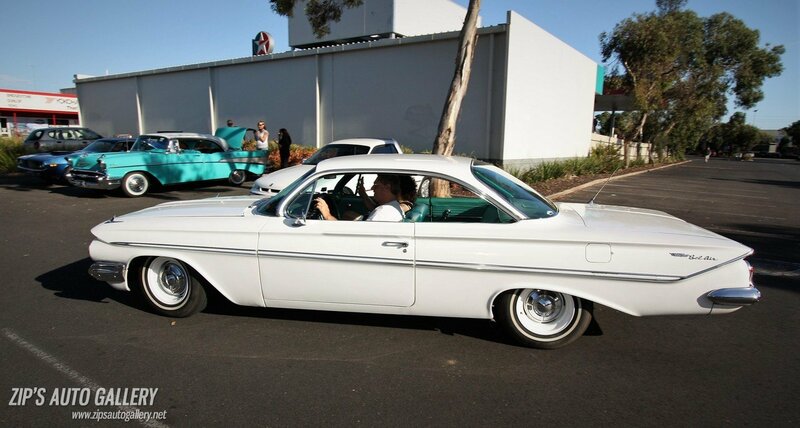 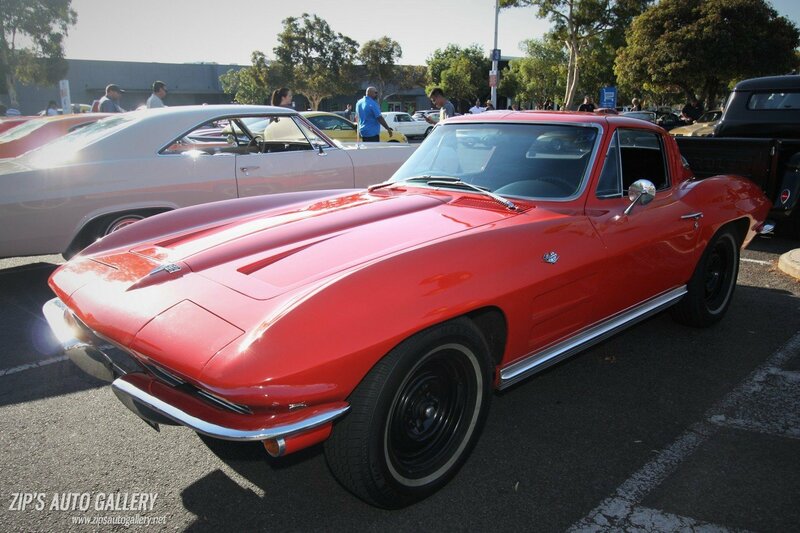 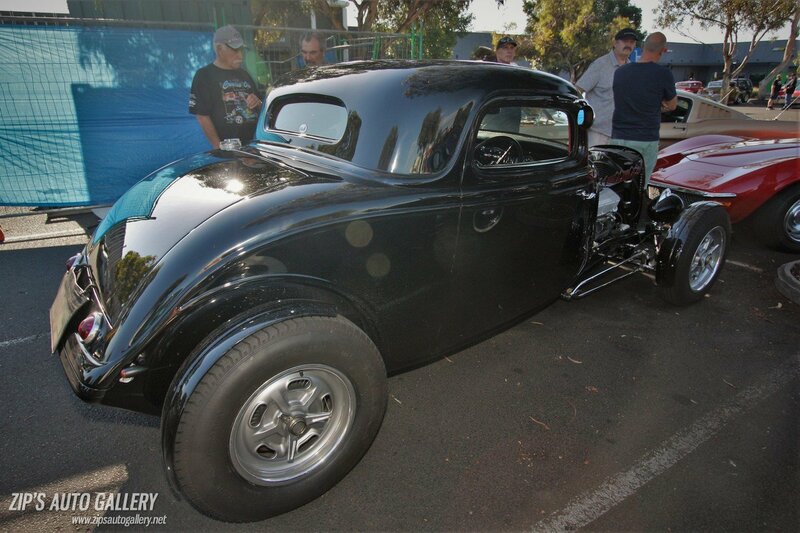 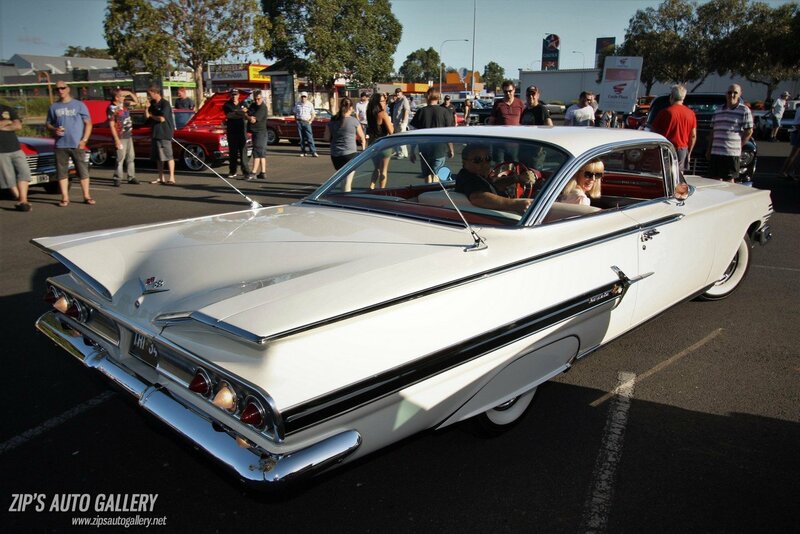 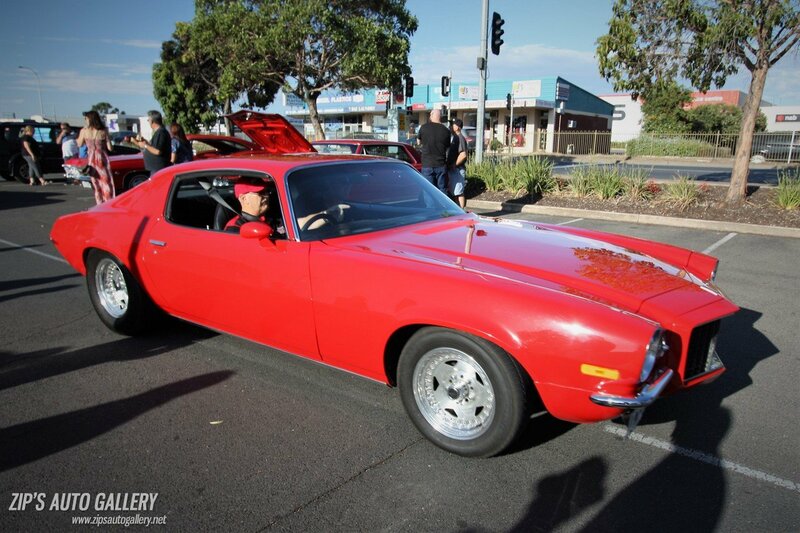 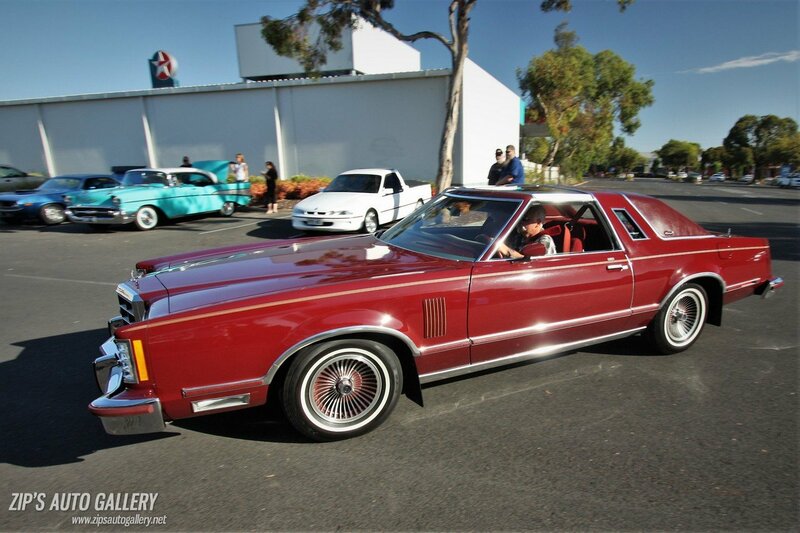 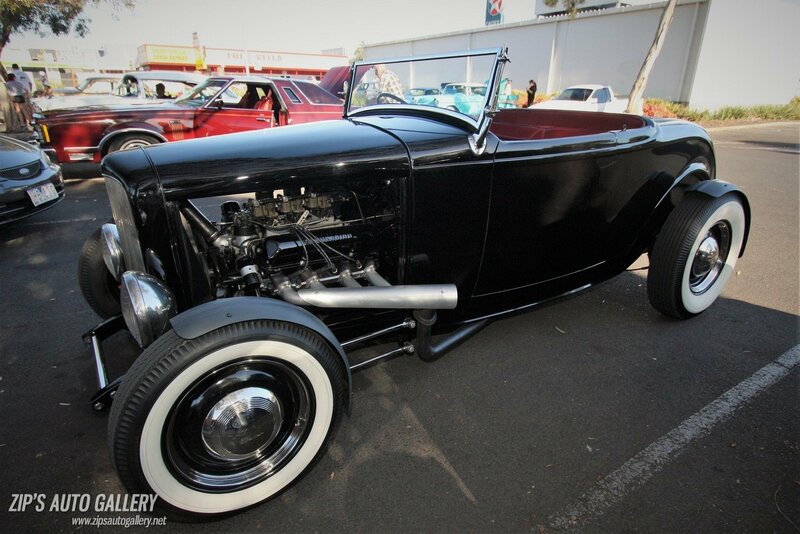 This Zippel Cruise Night had very nice weather for us to all hang out and cruise in our American vehicles around Adelaide. 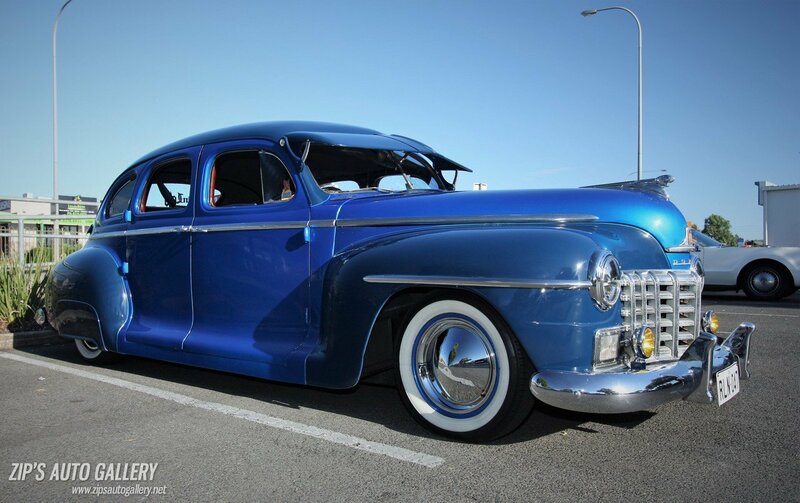 Memorable cars were: a new black fender-less 33 Ford 3-window coupe, orange (blk fenders) ’32 Ford pickup, 2-tone blue ’47 Dodge sedan (lowrider/bomb style), orange ’69 Chevelle coupe, very tidy white & blue early ’80-86 Ford Bronco & red F100 of the same series (parked together), fawn (blk fenders) restored ’32 Chevy roadster, and a grey fenderless ’34 Ford pickup. 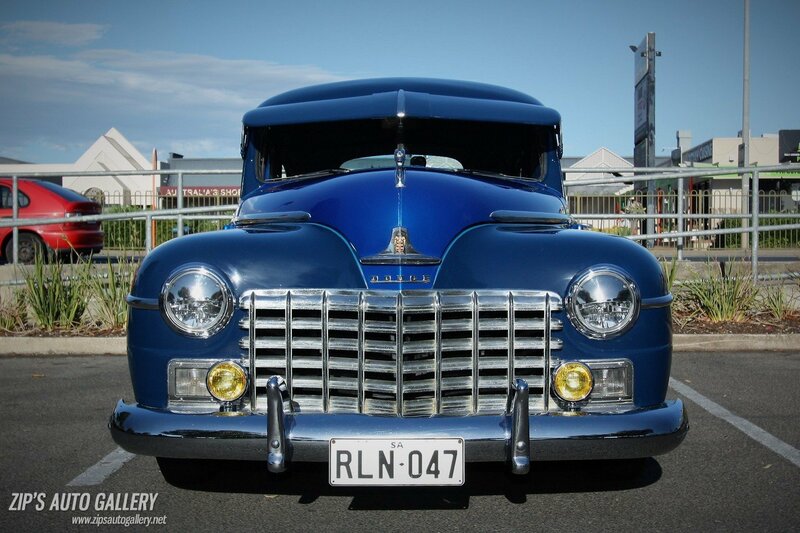 Enjoy my 106 photos from around 300-400 vehicles.